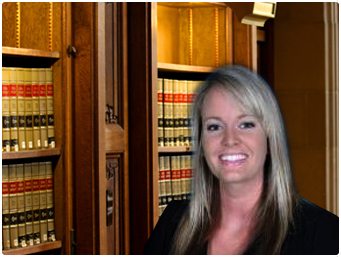 Katina earned her Juris Doctorate from Mississippi College School of Law in May of 2009. Law school allowed for many priceless experiences including a study abroad program in Spetses, Greece, where she studied comparative international law. As well as a third year internship with the Middle District of Florida Federal Public Defenders Office located in Tampa. However, the catalyst that landed Katina in the field of law she practices today was receiving the Elder Law Scholarship in her second year of law school. This was the beginning of her journey into estate planning. She immediately fell in love with the work and most importantly the clientele. 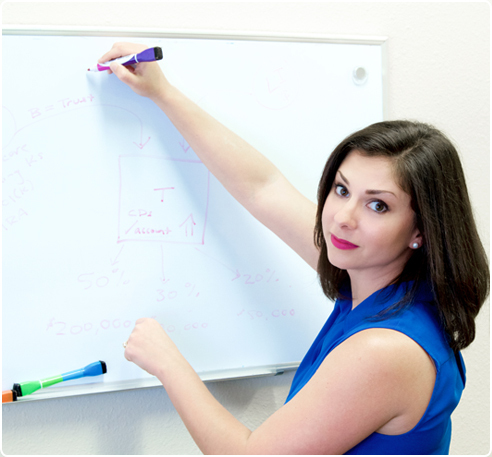 Katina has been practicing in Florida for over five years currently out of the Lady Lake office of her law firm Katina Pantazis, P.A. working in estate planning and wealth preservation. Katina considers this her dream job — helping people secure their future, both for themselves and their loved ones. Katina is also deeply involved in the community. She is a respected member of the Florida Bar, Marion County Bar Association, Lake County Bar Association, Sumter County Bar Association, the Rotary Club of The Villages, the Sumter County Chamber and the Lake County Chamber. She also serves on the board of the Arnette House in Ocala, Florida and still active with her Sorority, Pi Beta Phi. She spends her free time participating in co-ed intramurals including flag football, basketball, soccer and volleyball. She also enjoys running, kickboxing, yoga and crossfit. 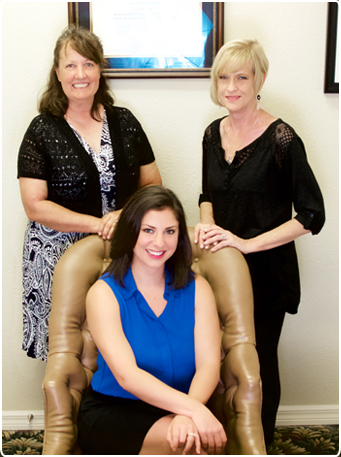 Rebecca N. Crews was raised in the small town of Sebring, Florida. She attended Stetson University in DeLand, Florida and graduated with honors from the College of Arts and Sciences. Mrs. Crews went on to attend Stetson University College of Law where she obtained her law degree with honors. Further, Mrs. Crews attended Stetson University School of Business where she obtained her Master of Business Administration. Upon graduation, Mrs. Crews practiced as an associate attorney for six (6) years before taking a year off to stay home with her family following the birth of her son. During her years as an associate attorney, she practiced primarily in the areas of Bankruptcy Law, Real Estate Law, and General Civil Litigation. 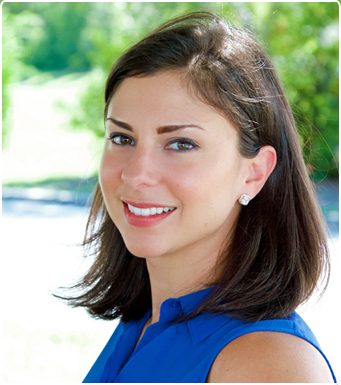 She opened her own firm, Rebecca N. Crews, PA, and has been affiliated with KP Law since 2016, although she has known Attorney Katina Pantazis personally since 2002. Mrs. Crews works with KP Law remotely from her home base of Wauchula, Florida. Mrs. Crews has been a member of the Florida Bar since 2009, and is admitted to practice in the State of Florida, the United States District Court for the Southern District of Florida, the United States District Court for the Middle District of Florida, and the United States Bankruptcy Court for the Middle District of Florida. She is involved in the Highlands County Bar Association and has served as a member of the Board of Directors of same. She served as Vice President of the Leadership Highlands Class of 2011. 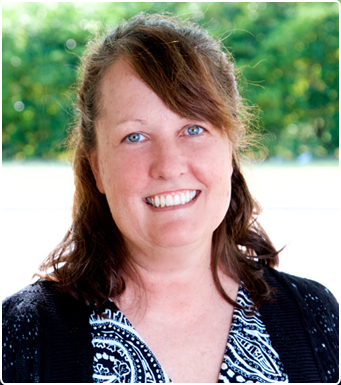 She has also been involved with United Way of Central Florida as a Community Investment Team Volunteer for many years. Moreover, she volunteered with Heartland Horses & Handicapped, Inc. as a member of the Board of Directors for several years, and was a member and Director of the Kiwanis Club of Sebring. Mrs. Crews spends her free time with her family, including her chocolate Labrador, Sugar. She enjoys boating, fishing, lobstering, yoga, and photography.